Mr. Levasseur practices intellectual property litigation, franchise/dealer litigation, complex commercial litigation, securities litigation and arbitration, primarily for securities broker-dealers, in proceedings throughout the United States. He has successfully defended securities broker-dealers and their registered representatives in unsuitability, fraud, churning, and “selling-away” cases. He also practices in the area of trade secret protection and arbitration proceedings in state and federal courts. Mr. Levasseur has lectured on broker-dealer and securities litigation to trade groups. Before joining the Firm, Mr. Levasseur clerked for the Honorable Stewart A. Newblatt of the United States District Court for the Eastern District of Michigan. 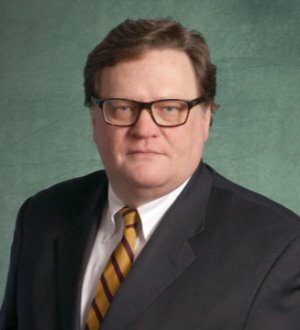 Mr. Levasseur is a founder of the Historical Society of the United States District Court for the Eastern District of Michigan and serves as the Legal/Government Committee Chair and on the Executive Board as the Vice President for Legal Affairs of the Detroit Historical Society. He is a City Attorney for the City of Grosse Pointe Park, Michigan.